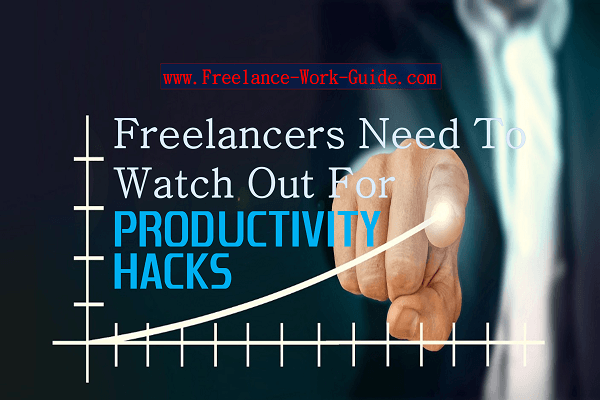 Freelancers’ productivity hacks are constantly changing and they help freelancers save time which allows them to earn more money. We explain why the changes need to be monitored. Negotiation skills for freelancers are critical and they can extend beyond the monetary aspects of a contract. We explain why and how to negotiate better deals. Exercise, productivity, and work-life balance are linked. We explain how and why you should be making time for exercise. We provide some time efficient exercise tips. Do you know that your brain can trick you into doing the wrong things first? We explain how it happens and what you can do to avoid the trap. Do you know about FiverrPro and whether you would qualify? It is clearly worth exploring. We explain how one freelancer works as a FiverrPro and earns over $100,000 p.a. Amazon Prime Day has come and gone to Australia. We share an article about the results. A new article has been posted to our trial Amazon website case study and we provide the link. It focuses on why Amazon Prime benefits Australian families.